About once a week, I post links to digital-related library news articles and information about digital collections available online. I also post links of interest on the Google Plus eBook Evangelist Page. Did you know that if you see a e-book on sale at one online store, there’s a good chance you may be able to find that same title in your preferred format at the retailer of your choice? Many books are put on sale by the publisher and not the retailer, and in those cases, you are likely to find the sale price on another site. 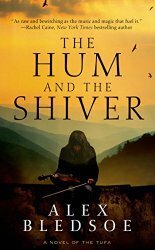 For example, today the Nook Daily Find is Alex Bledsoe’s The Hum and the Shiver: A Novel of the Tufa (Tufa Novels Book 1) for $2.99. Since I prefer to read on my Kindle, I looked on Amazon for the book. Sure enough, The Hum and the Shiver is also $2.99 today so I bought it there. The book is also available at Google Play, Kobo and iTunes for the sale price. This doesn’t always work. Sometimes the book prices are discounted by the store, not the publisher. Some stores are slow to change prices. 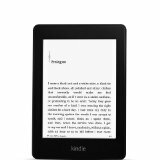 I have often seen sale prices at Amazon, Barnes and Noble, and Kobo that weren’t reflected at iTunes, but the prices carry over often enough that it is worth the extra step of checking at your preferred vendor. Amazon is making Orphan Black Season 1 free to watch without a Amaxon Prime Membership on Friday, April 17, 2015. The season is ten episodes long. Season three of the series premieres on Saturday on BBC America. The promotion starts at 12:01 a.m. PT and concludes at 11:59 p.m. PT. 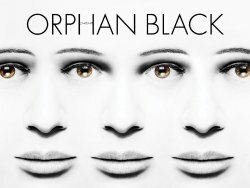 The show can be watched using the Amazon Instant Video app for TVs, connected devices and mobile devices, or online at Amazon.com/OrphanBlack. Seasons one and two of Orphan Black are streaming exclusively on Amazon Instant Video. Over the years, I have written about a lot of my favorite books that were not available as e-books. But thanks to the explosion of tablets, smartphones as well as e-ink devices, many, many backlist titles are finally appearing in digital editions. 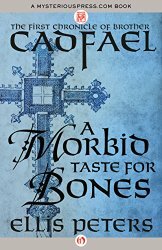 Today, I discovered that we can add all 21 of Ellis Peters’ Cadfael mysteries to the finally available as digital editions list! I am seeing publication dates of 2014, so I may have just missed these… They were previously only available in print or as audiobooks. The Wikipedia article contains the series order and can be found here. 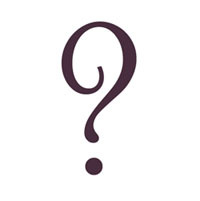 ETA: The Cadfael books are also available on the Scribd and Oyster services. 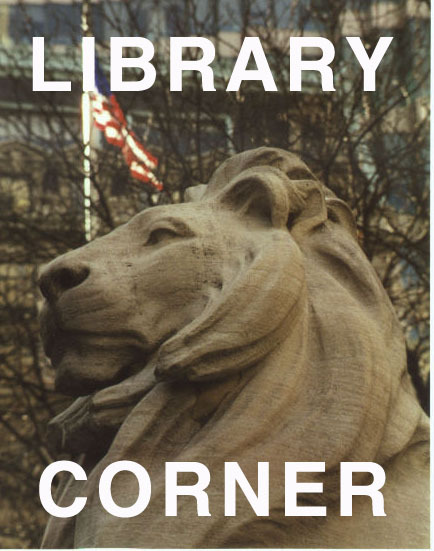 Once a week, I post links to digital-related library news articles and information about new digital collections available online. I also post links of interest on the Google Plus eBook Evangelist Page.